From the Dragon Ball Z anime and manga series comes the bad-guy-turned-good-guy in awesome Pop! Vinyl stylization! 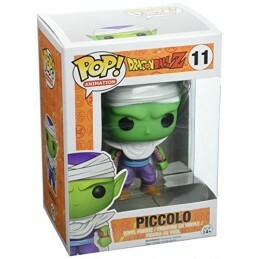 This Dragon Ball Z Piccolo Pop! Vinyl Figure stands 3 3/4-Inch tall and makes a great gift for children and adult collectors alike. 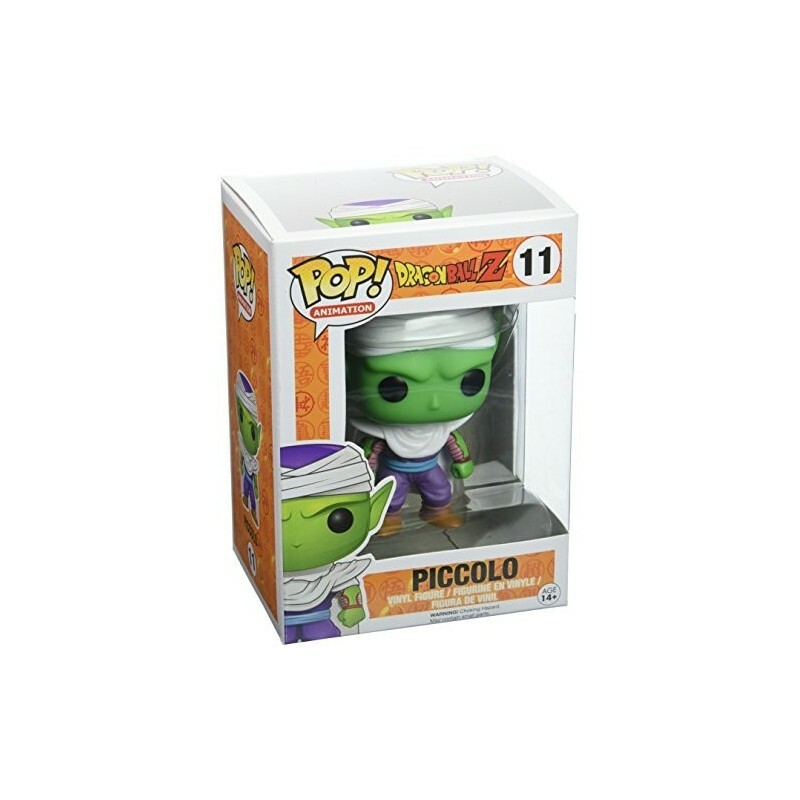 When you see just how cool the Namekian Piccolo looks as a Pop! Vinyl Figure, you'll want to collect the rest in this line of Dragon Ball Z Pop! 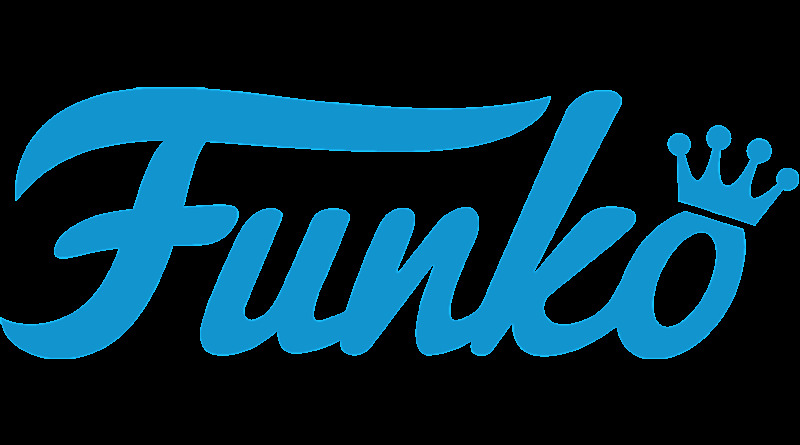 Vinyl figures from Funko! . Dragon ball Z POP! Stands 3 3/4 Inch Collect them all!